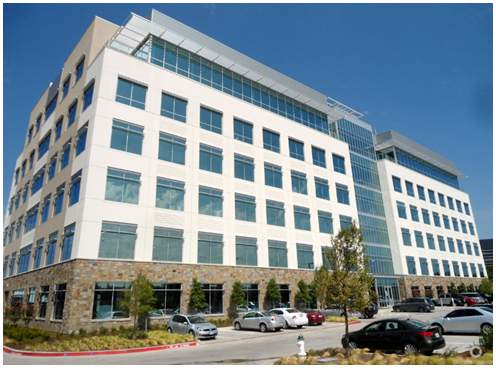 ​​​ADDISON – Stream is leaving its home in Dallas and will open up its new headquarters in Addison. The new office is hard to miss as it takes up most of the ground floor of the new Tollway Center office building on Dallas Pkwy. south of Quorum Dr. The company leased 55,000 sf of offices in developer Cawley Partners' new project. Along with the reception area, Stream has a large auditorium where it holds meetings for the company's thousands of affiliates and independent contractors. The main workstation area on the second floor is connected with an open stairway and has several collaborative work areas and multiple conference rooms.